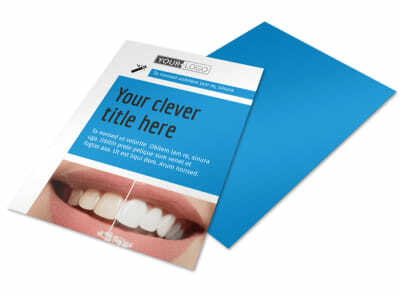 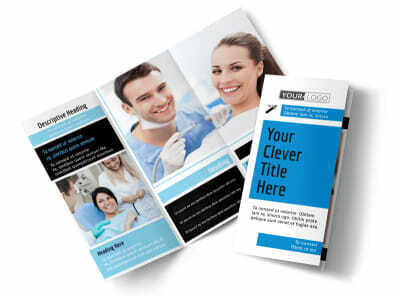 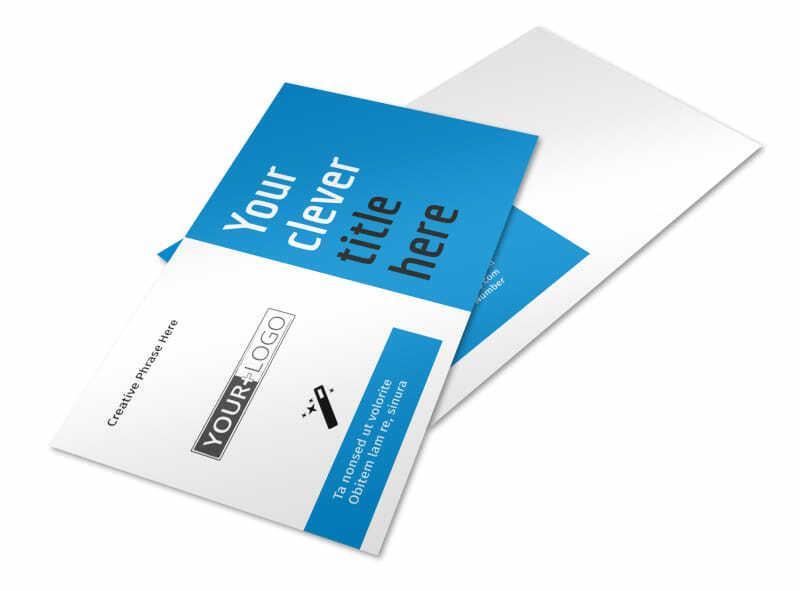 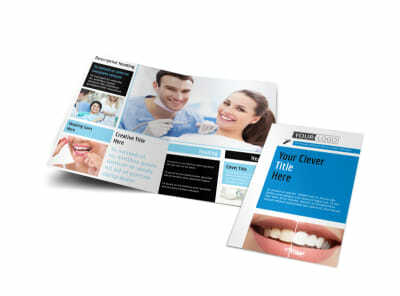 Customize our Dental Teeth Whitening Postcard Template and more! 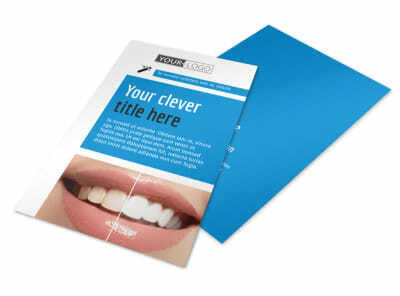 Give patients old and new a reason to smile when you deliver the details of a special promotion on custom dental teeth whitening postcards. 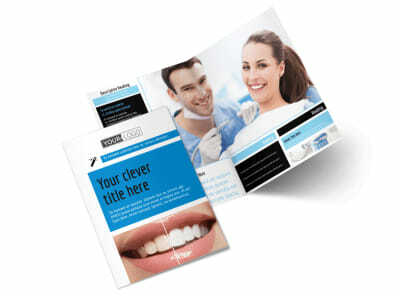 Give recipients a rundown of a new whitening technology, monthly whitening promo, or other offer using custom text, graphics, and before-and-after photos to get them eager for a smile makeover. 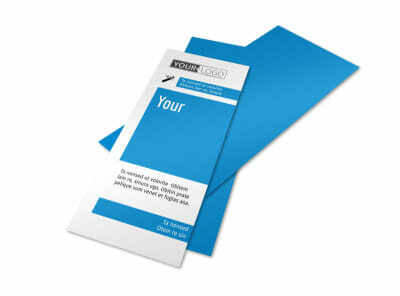 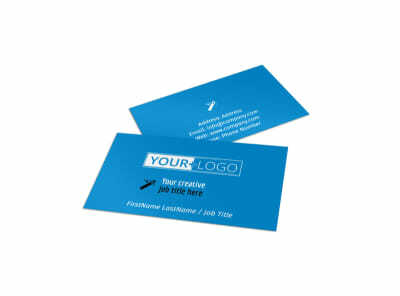 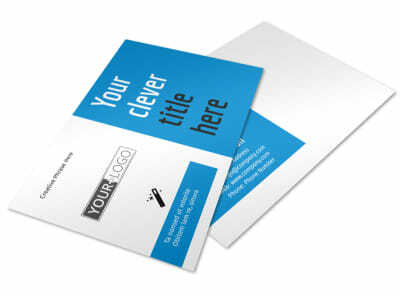 Print your finished postcard design from your location for spur-of-the-moment campaigns, or entrust our print gurus with the task for premium printing on quality paper stock.